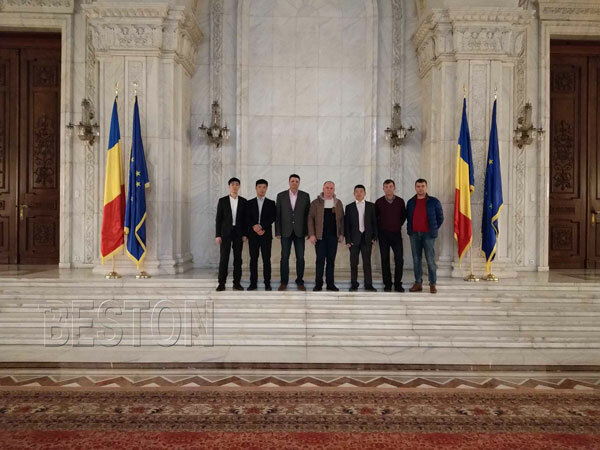 We have mentioned that our fully continuous waste pyrolysis plant was shipped to South Africa, and here comes a good new that the plant was successfully installed there. 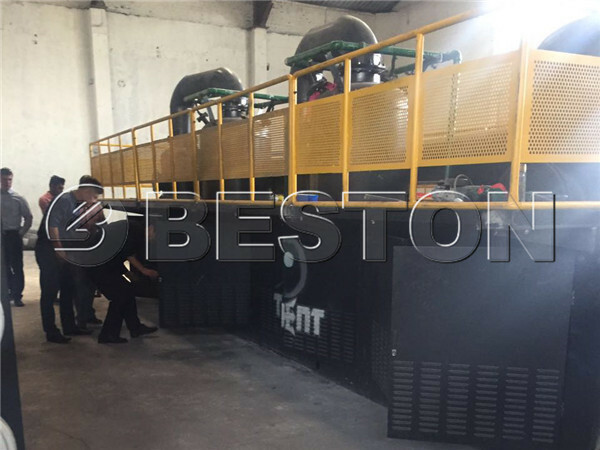 Beston have batch pyrolysis plant, semi-continuous type and fully continuous waste pyrolysis equipment for sale. The continuous type has a larger capacity, so it is suitable for large scale waste disposal. 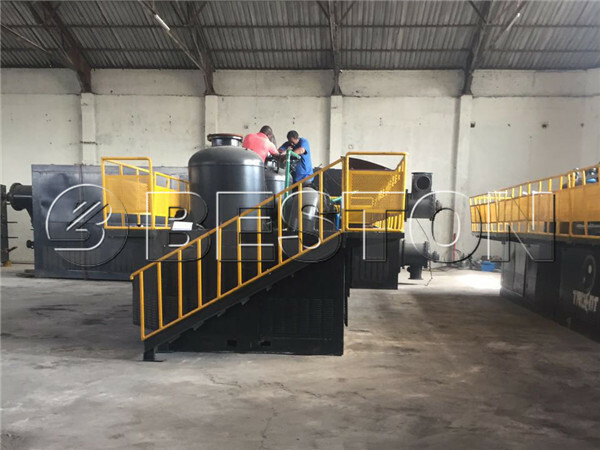 More and more people choose to make an investment in continuous pyrolysis plant because of the high labor cost. Our plants have a high degree of automation, so you can spend less on labor cost, and get more benefits. You can send us inquiry to get more details.